It is often said that one good deed leads to another. In the case of 85-year-old San Francisco native Rita Leitner, 23 years of collecting donated bread has led to thousands of egg salad sandwiches for the homeless. 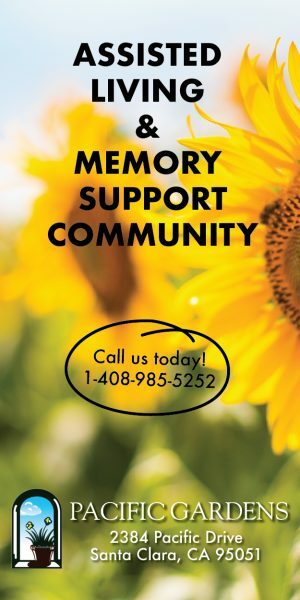 Twice a week just before 9 p.m., Rita revs up the car engine and drives out into the dark to collect day-old bread from a nearby Los Gatos bakery. 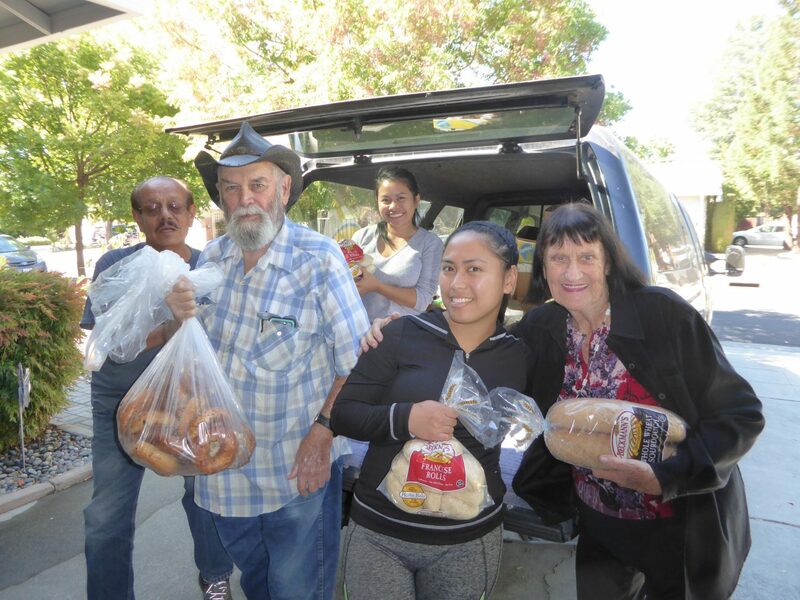 At 11:15 a.m. the next morning, volunteers from the Feed My Lambs Ministry of Cambrian Park Seventh-Day Adventist Church, San Jose, back a van into Leitner’s driveway and transfer the bread from her trunk to the van. Then everyone joins hands in a circle. A short prayer is offered for the homeless and for faithful volunteers such as Leitner, who also collects clothing, sleeping bags, etc. for the homeless. 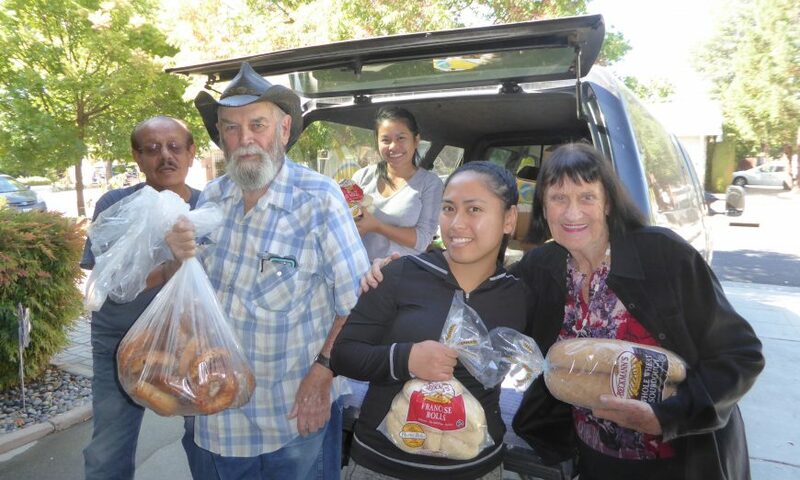 On Saturdays, the donated bread is made into 258 egg salad sandwiches and distributed to the homeless throughout San Jose. Leitner, who says she is as Irish as Paddy’s pig, attends daily mass at St. Frances Cabrini Parish, San Jose. She visits a different shut-in every day. “I try to be an angel in a cloud,” said Leitner, who had nine children in 10 years. “How Catholic can you be?” She jokes that she wore out her husband. When he did, indeed die young, Leitner went to work to support her children, starting out as a “Gal Friday” and ending up as vice president of Triad Systems. Retiring around 1986, she began helping the homeless, who called her “the bread lady” when she visited their San Jose encampments. Leitner has a coffee table — like an altar — of San Francisco Giants memorabilia in her living room and some of her 200 treasured family photo albums. She is writing a book about the people who have changed her life just by moving through it.